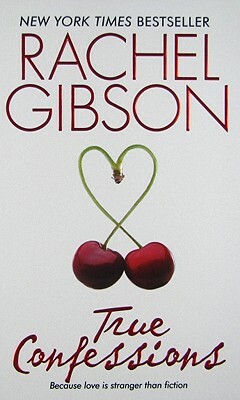 From New York Times bestselling author Rachel Gibson comes True Confessions, one of her early fan favorites. When California girl Hope Spencer arrives in Gospel, Idaho, she gets more than she bargained for—including a long, lean sheriff by the name of Dylan Taber. And when an unsolved local mystery involves them both--and when their flirting gets the better of them--Hope and Dylan know it’s time to make some true confessions . . . to each other.